is the home of staffing solutions and promotional events. 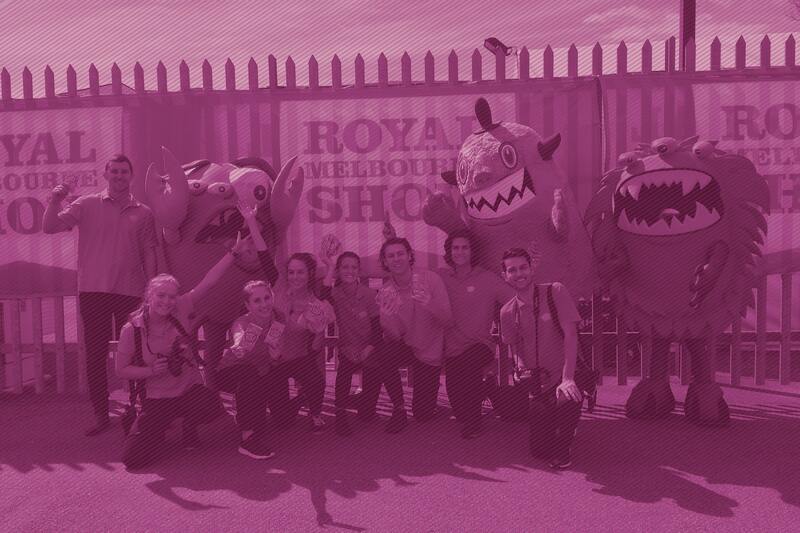 Meet Australia’s most established promotional staffing, events and sampling agency. Created in 2002, Eventurous set the standard for results driven promotional activities across Australia. Having quickly gained our reputation for creative and innovative events, Eventurous has established and maintained its enviable place in the promotional industry. Working closely with our clients, we provide a reliable and trusted service. we have worked hard and consistently to maintain an enviable spot at the top with our innovative approach towards events promotion, planning, and management. We believe in long term relationships and are committed to providing handpicked, dedicated talent across all campaigns. From ideas to execution to staffing solutions, we take care of it all. If you are looking for a hard-working, experienced team…you’ve found it. 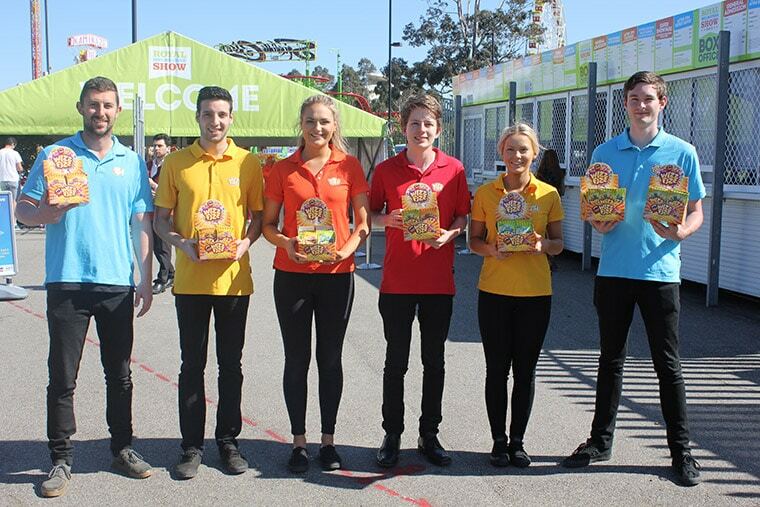 We provide outstanding staffing solutions for all your experiential and product sampling events. 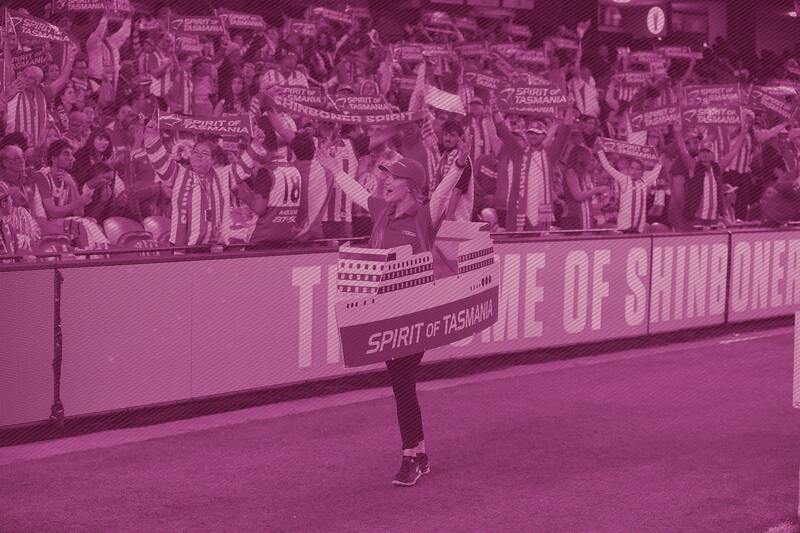 We tailor brand activations to align with client marketing strategies and increase brand awareness. We create multi channel experiences that drive target market consumers to interact and connect with brands.